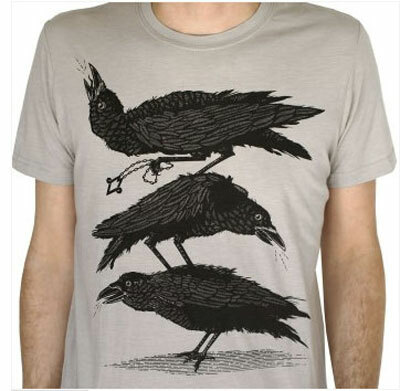 Graphical t-shirts featuring suckers and feathers! 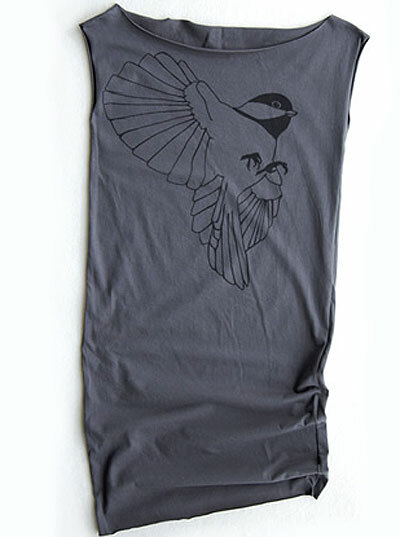 Today has been a good day for graphic designs focussed on avians – think chickadees, ravens and birds of prey. 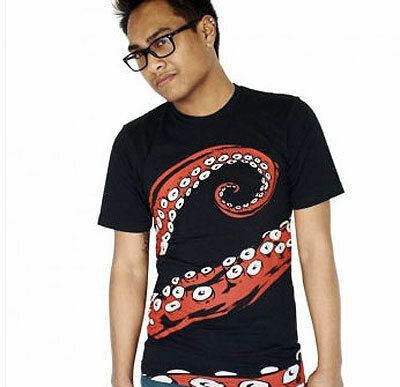 It’s also been rather tentacled – squids and leviathan suckered appendages adorn some of my favorite t-shirts featured below. I found some cute dresses for the ladies, made in the USA and printed in Austin, TX on hemp and organic cotton fabric. 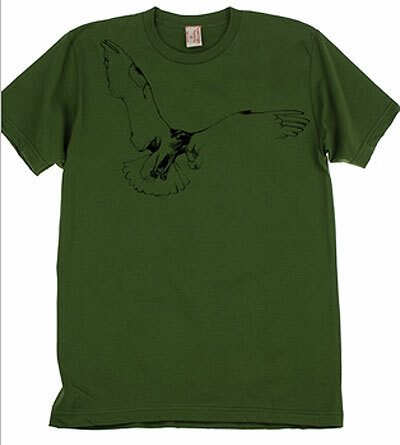 Gents, you can select from birds or tentacles, all printed on cotton. Red squids vie with ospreys, feathered chickadees versus the enormous tentacle.